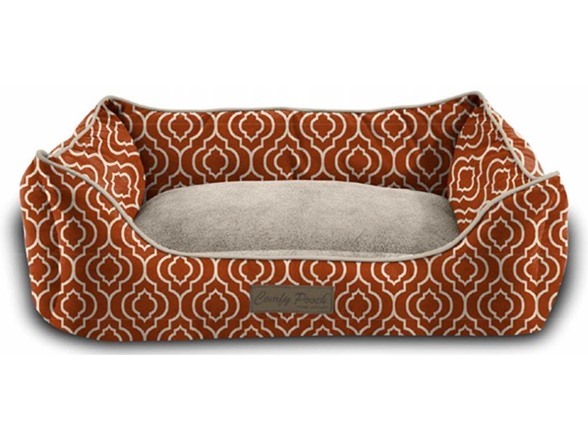 A Comfy Place For You Pet - Give your four-legged friend a place to call their own with these luxurious beds. 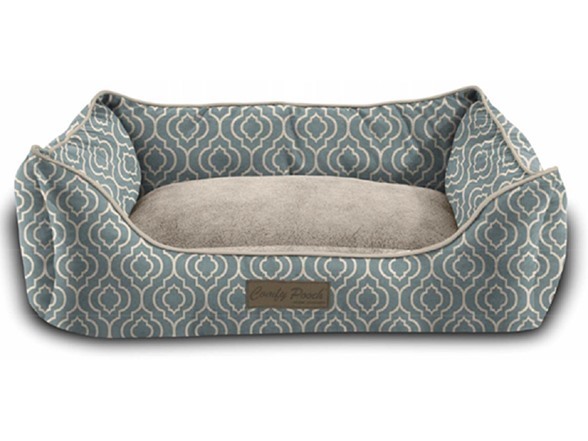 Overstuffed and overfilled, the plush interior gives your cat or dog a cozy place to snuggle up, which can come in handy after an intense game of fetch or a disappointing meeting at the doggy office. 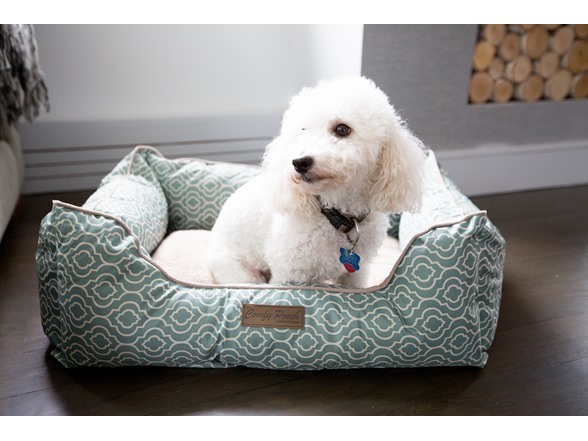 Durable Materials - Not only is this pet bed soft and cozy, but it is also tough enough to stand up to rough-housing pets. 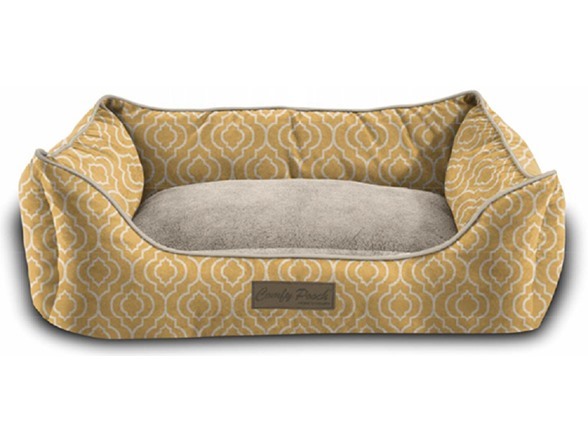 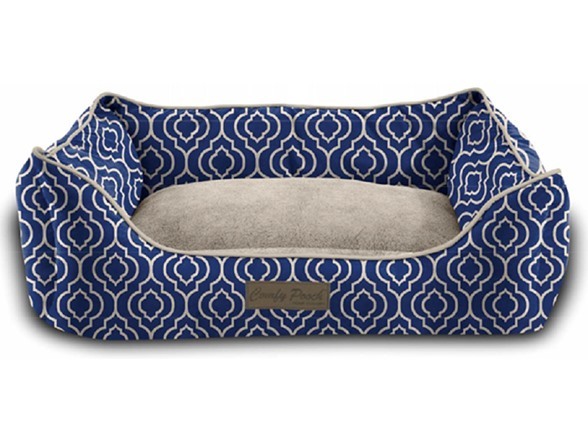 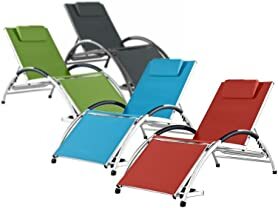 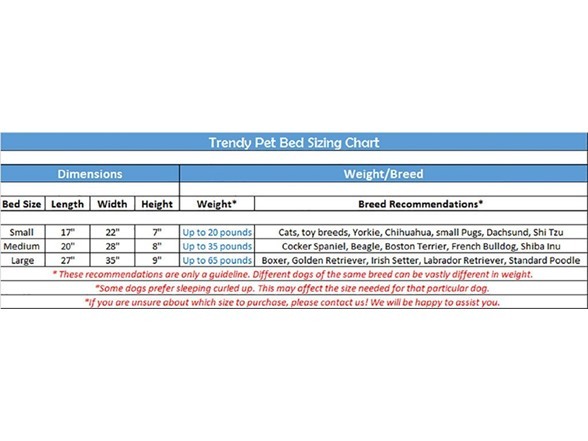 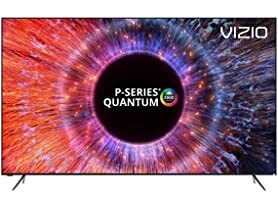 Its durable exterior is reinforced with microtec, which holds strong against sharp teeth and pointed claws, keeping your pet bed untarnished even after your pet gives it some tough loving. 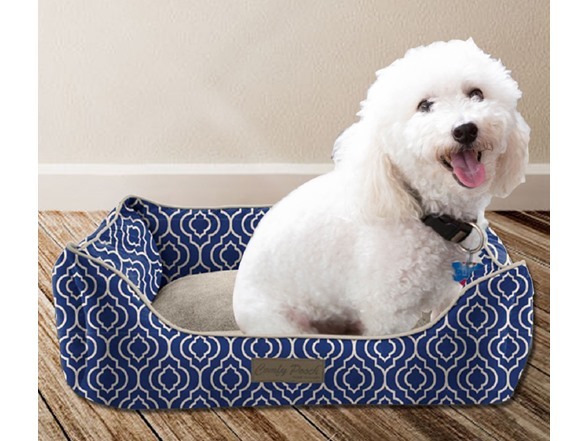 Easy to Clean - After being exposed to dirty paws or muddy coats, this pet bed can be cleaned without a hassle. 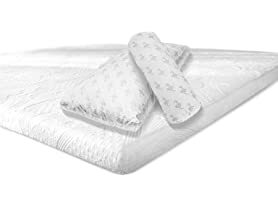 The entire bed can be tossed into the washer and dryer and, without reshaping or reassembling, it’s ready to use again in no time.